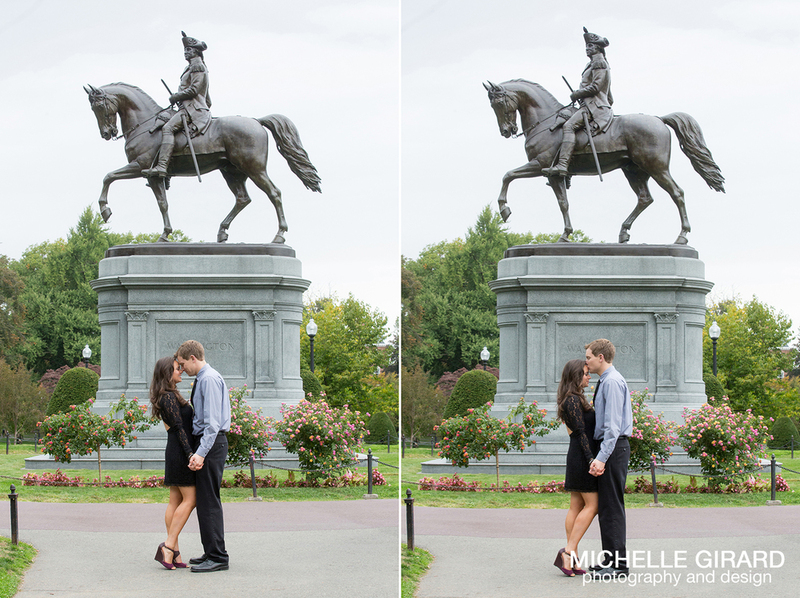 With a little bit of extra time this month I found myself looking through last years photos and realizing how many of them still need their own moment on the blog! 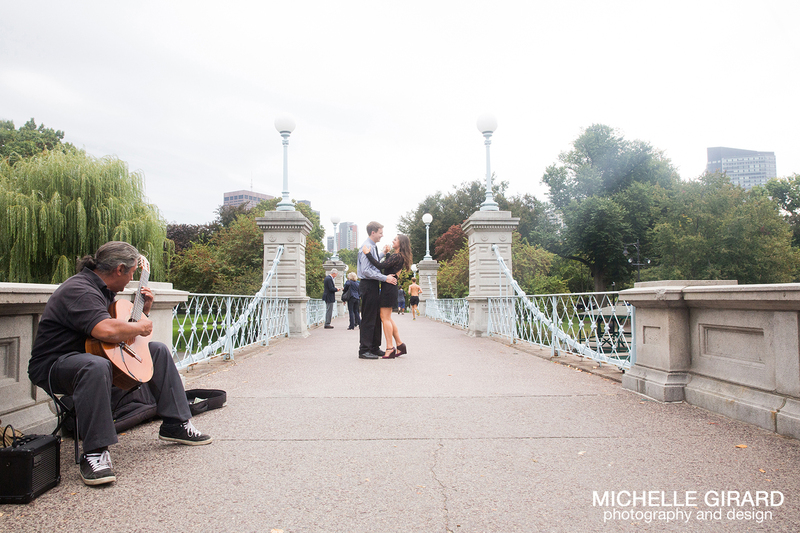 In honor of Allison being a complete rockstar and running the Boston Marathon this year, I wanted to share Allison and Ryan's engagement session from last Fall. 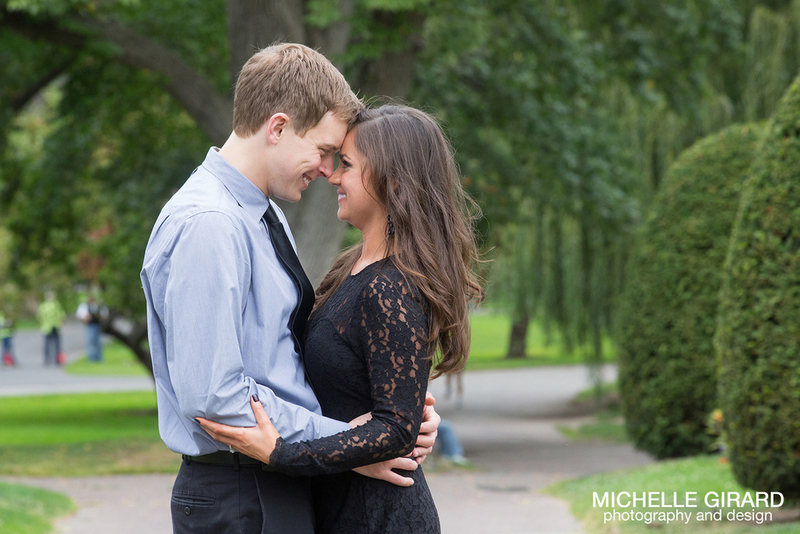 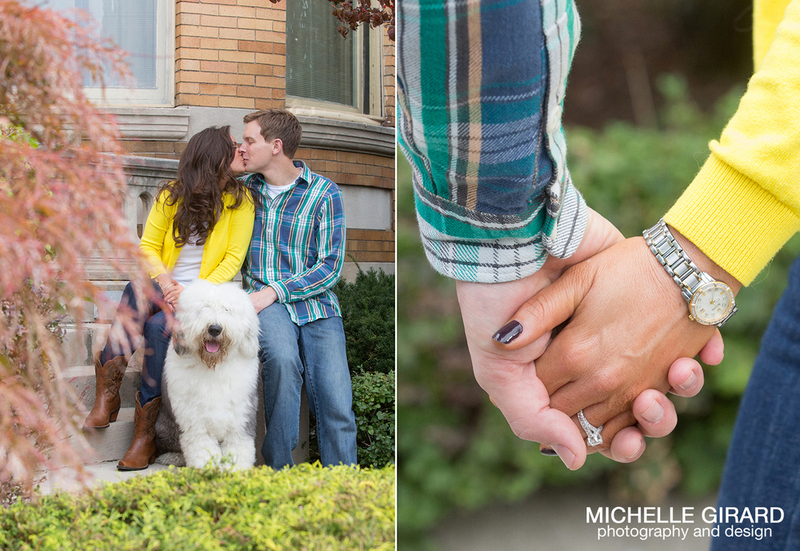 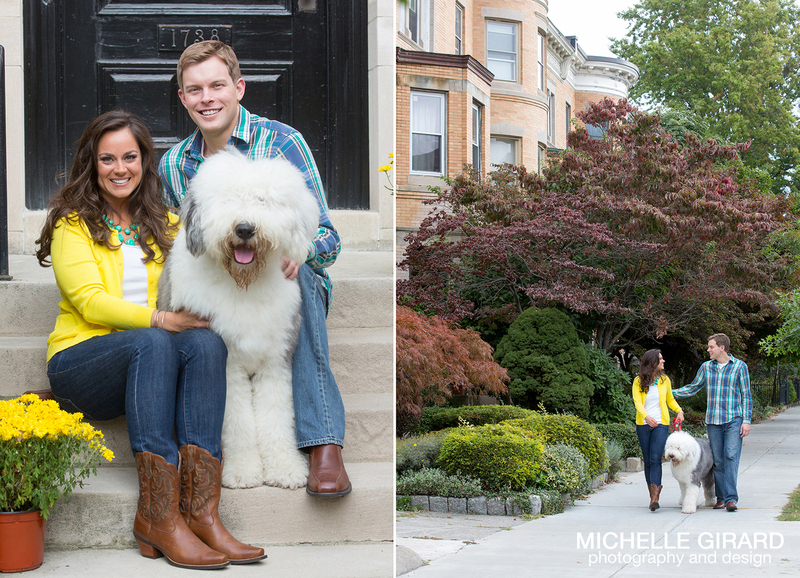 We started their engagement session in Boston, their home, just outside their apartment with their big fluffy dog (and wedding day ring bear) and, after a quick outfit change, we continued over to the Boston Common. 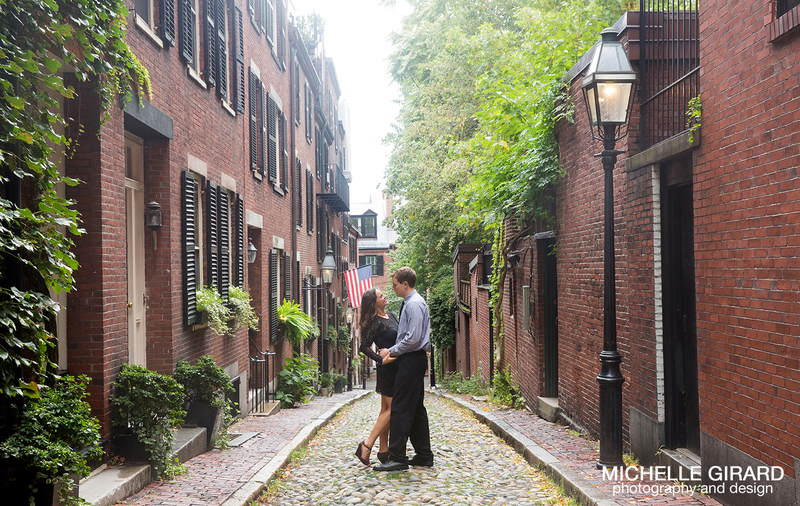 Despite a bit of rain it was such a fun day wandering Boston with these two!